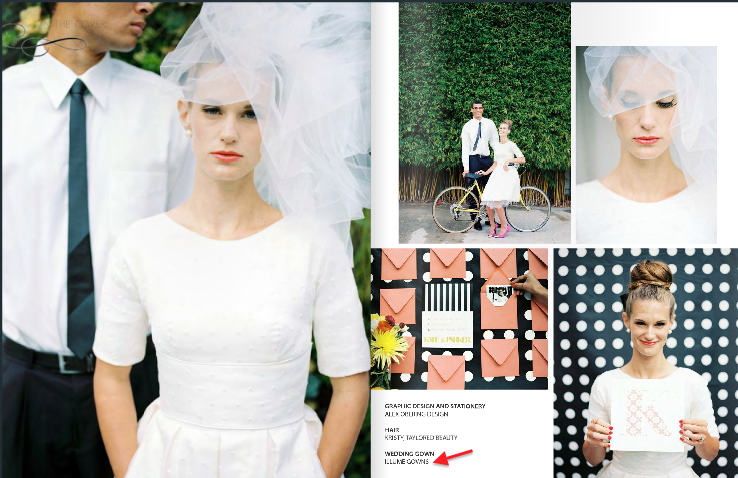 Published in Tulle bridal magazine! We are pretty excited about this one. 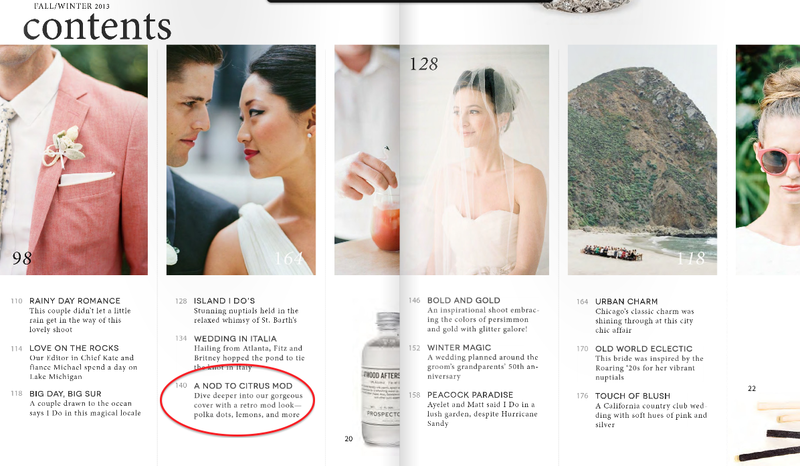 Our Fey gown was published in Tulle bridal magazine! 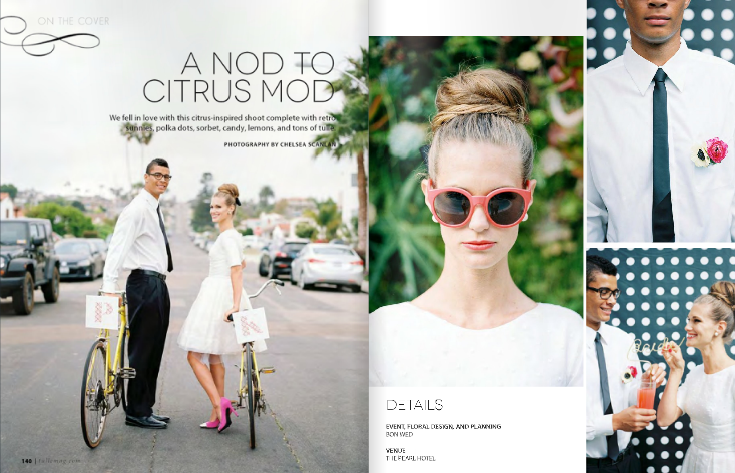 The citrus inspired photo shoot styled by Bon Wed and photographed by Chelsea Scanlan was selected as a feature in Tulle magazines first issue. 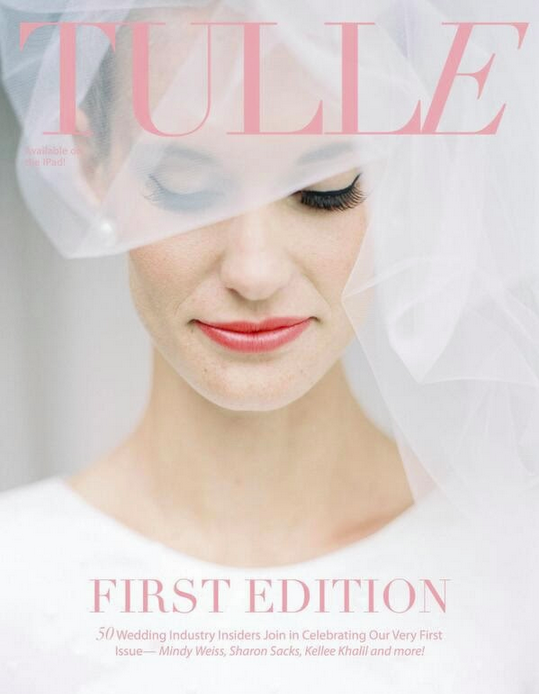 One of the photos of our Fey gown even made the cover! 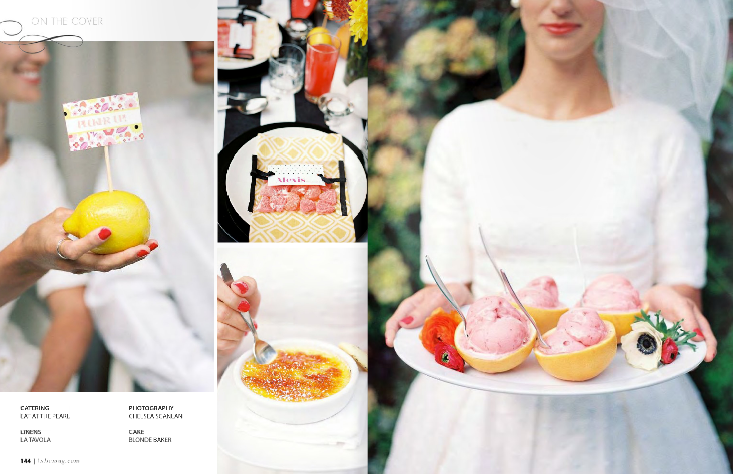 Head to this link to see the magazine spread!